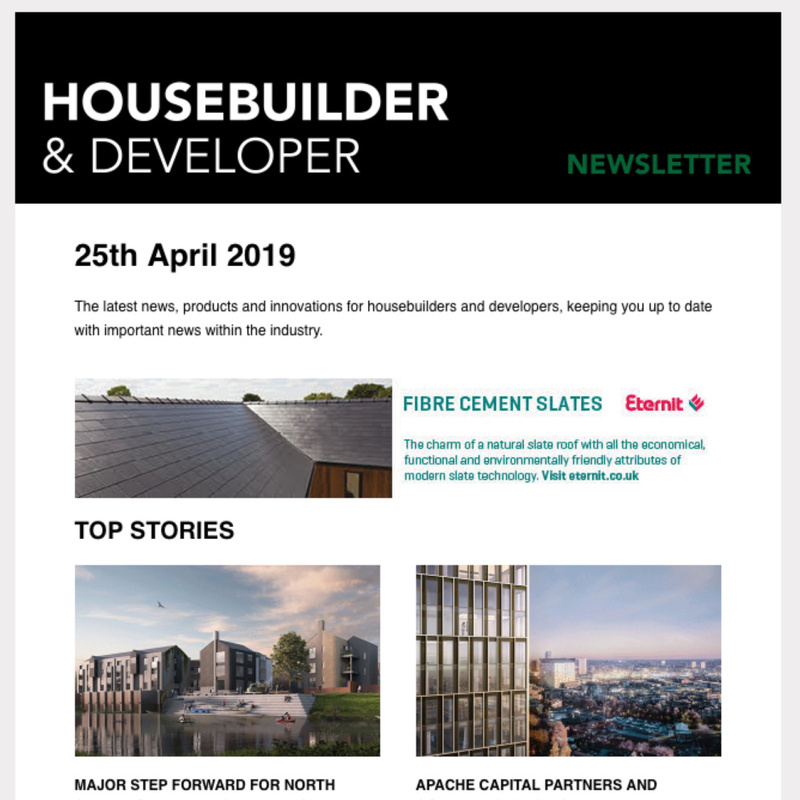 Editor of Housebuilder & Developer, James Parker explores whether the construction industry is flexible enough to attract female applicants. Flexible working – all responsible employers talk about it being a good thing, but how many are allowing it to happen in practice? With the industry actively looking to make itself more attractive to female applicants, and thereby less male-dominated, is it changing things enough to provide the work/life balance that’s increasingly required? It might well be one of the key factors that is still putting large numbers of women off joining the industry, notwithstanding the major stigma that construction still has in terms of a being a blokeish, and even sexist stronghold. Wolf-whistles should hopefully be consigned to the previous century, however while the worst and most obvious excesses may have gone, are there more surreptitious issues still persisting around achieving flexible working? Recent data is not very inspiring – while only one in five construction companies reported having no women in senior roles, even more concerning is that according to a 2018 Construction News survey, half of firms who responded said they had never had a female manager. The role models are still in short supply for women looking at the industry as a possible career path. This is perhaps partly due to things like the 48 per cent of women in the industry who said they had experienced discrimination, but it’s likely also down to how construction indirectly discriminates by not allowing people freedom to work in a pattern that fits around their life. It’s not all about women on boards too, they have to start somewhere – so what is being done to attract women in at the bottom so they can ascend the ladder, and as part of that, offering roles that help them achieve a sensible work/life balance? For example, flexible start/finish times, job sharing or working from home may be able to be offered without hampering productivity. In fact, it might be enhanced due to having a less stressed colleague, who’s as a result more productive. While things have improved, and there are now 16 per cent of senior roles occupied by women, things like the pay gap remain shamefully old-fashioned at an average 36 per cent between the sexes. This makes it one of the worst of all UK industries on this score, partly perhaps representing a failure to deal with the fact that women in particular have shifting priorities as life progresses. Men should however also be considered when it comes to having reasonable paternity arrangements of course (although arguably the pay gap needs addressing first). However when it comes to practical ways of attracting women into a more flexible future construction industry, the move to offsite may well be one key means. 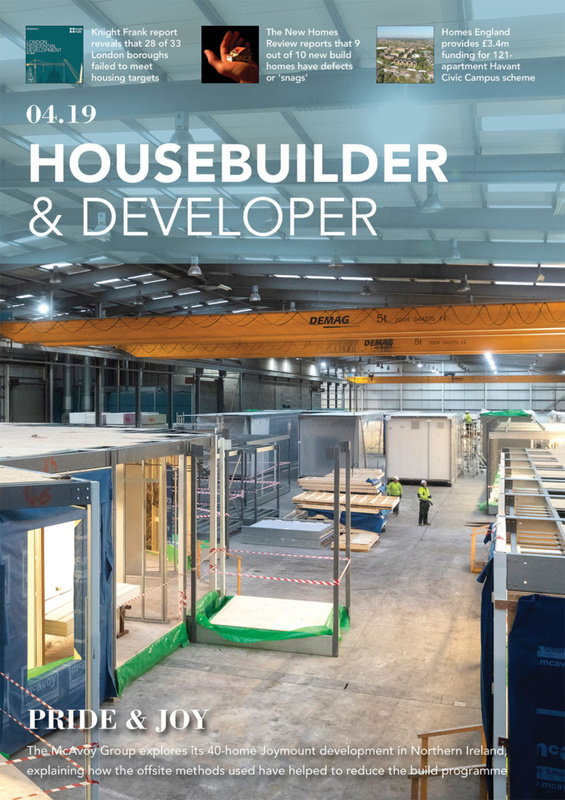 The increased move to far cleaner methods of modular construction, which take place indoors and do not require people to be on site in all weathers, offers a lot of hope in terms of flexible working, and a lever for greatly increasing gender diversity in hands-on construction itself. Site work is currently around 99 per cent male, another anachronism that persists. Is enough being done in the more ‘desk’ type managerial roles to offer explicit flexible working arrangements? The daily practicalities around childcare are probably as big a factor as any in discouraging women from jobs with rigid schedules. There could also be other family pressures such as caring for ageing relatives, and this may affect male staff as much as females. Some smaller firms will find it difficult to offer fully flexible terms, for example getting people in to cover at short or even long-term notice when people are off. However that is not a reason not to do it – surely flexibility just needs to be applied sensibly, and in a bespoke way – in consultation with that member of staff. I know from personal experience how challenging it can be to try and meet all of your work goals within the typical working day, while juggling the race to the childminders/school pick up. With a recent new arrival in our family, this is going to be a continued challenge! These days, many workers often need to fit in the work wherever we can in order to meet the goals. This may be taken as read, but needs to also be acknowledged by employers by supporting staff when they need the flexibility. Companies need to try and attract the best staff in their area, and in many cases that is as likely to be a woman as man. If they don’t work harder to work around staff, they will find their choices are hampered. Holding breakfast meetings because everyone is too busy to break off later in the day may exclude people needing to deal with childcare early in the morning. Maybe a staff member’s burden of care for an elderly relative has recently increased; this needs understanding and working around. Beyond concerns about everyday sexism, the kind of insidious sidelining that may occur for female (or indeed male) staff members where these issues are not accounted for can be more damaging long-term for someone’s career. Trust in good employees will probably be repaid in kind, with the kind of performance and commitment that gives firms real staying power by retaining its key staff. When skills are at a premium in construction, firms would be well advised to try and help staff wherever they can.